All people living with intellectual and developmental disabilities achieve the fullest expression of their lives. 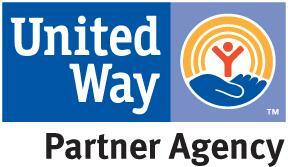 The United Arc is an affiliated chapter of The Arc of Massachusetts and The Arc of the United States. The state and national organizations maintain ongoing communication with the Arc membership about legislative and budget concerns that impact individuals with disabilities and their families. These files are large, be prepared for slow loading in a new tab.